Dubai, UAE, January 29, 2019: Pirelli & C. SpA has been recognized as a global leader in corporate climate action by CDP (formerly Carbon Disclosure Project), achieving a place on the CDP Climate Change A list. An international non-profit organization, CDP gathers, distributes and promotes information on environmental questions and the A rating is the highest possible score awarded to a company, taking into consideration the effectiveness of its efforts to cut emissions, reduce climate risks and develop the low-carbon economy. CDP’s mission is to drive companies and governments to reduce their greenhouse gas emissions, safeguard water resources and protect forests. The recognition by CDP confirms Pirelli’s constant commitment to sustainability. 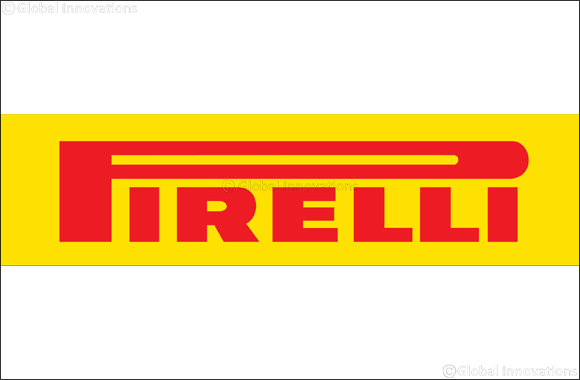 Pirelli is also the world leader in Sustainability in the Auto Components sector on the Dow Jones World and Europe indices.